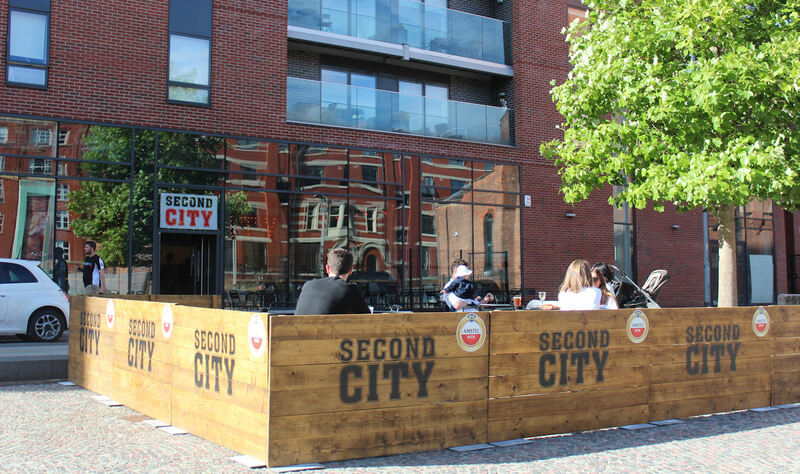 Situated in the heart of Ancoats, SecondCity is a busy but friendly American themed sports bar where you can enjoy a cocktail, a pint or a coffee with friends, family and even… your dog! 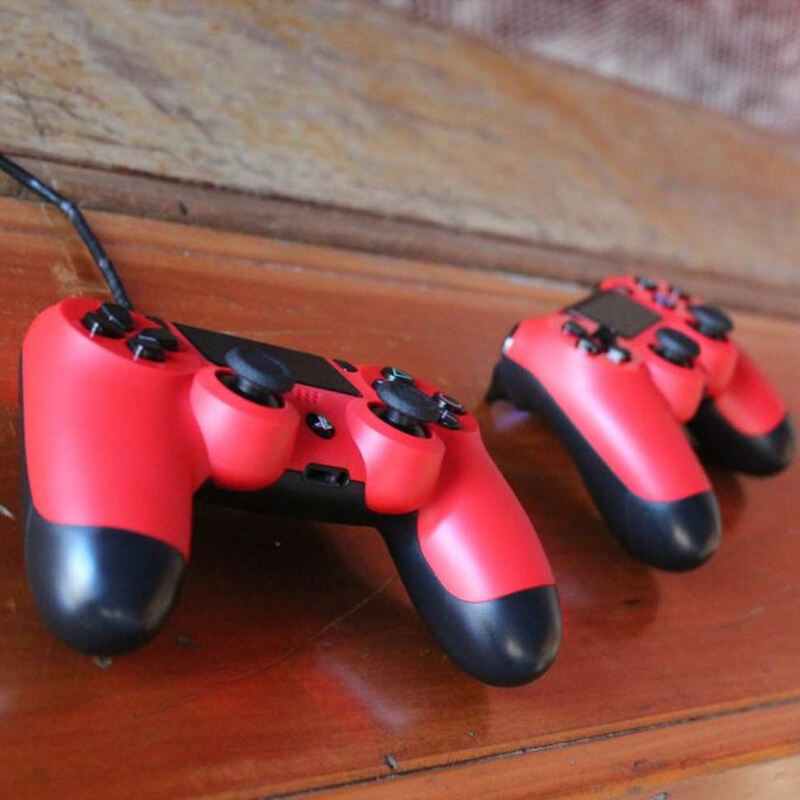 SecondCity is bringing the sports bar back to life with a modern and trendy touch and even has a PS4 with sports themed games for all your gaming needs. Stay up to date with Football, Boxing and all sports events shown and shared in a sociable atmosphere. Weekend nights see DJ's playing from 7pm until late. 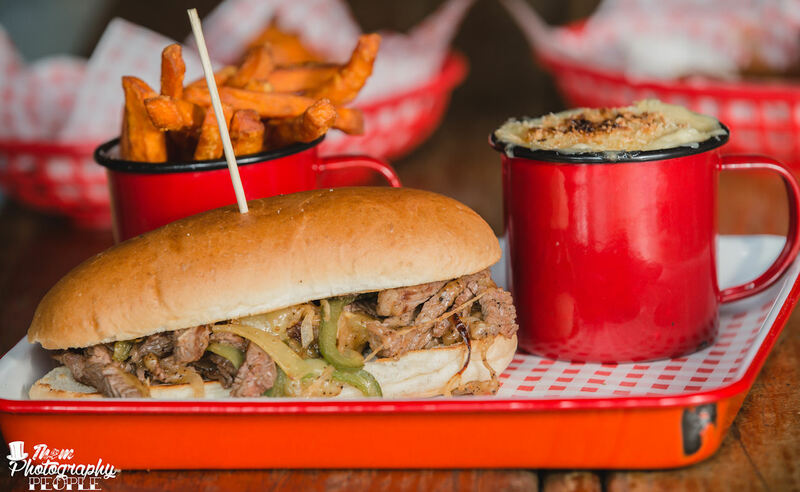 All the team is happy to provide an amiable service from 12am to midnight with a range of exotic ales and American style food prepared with fresh local sourced ingredients. 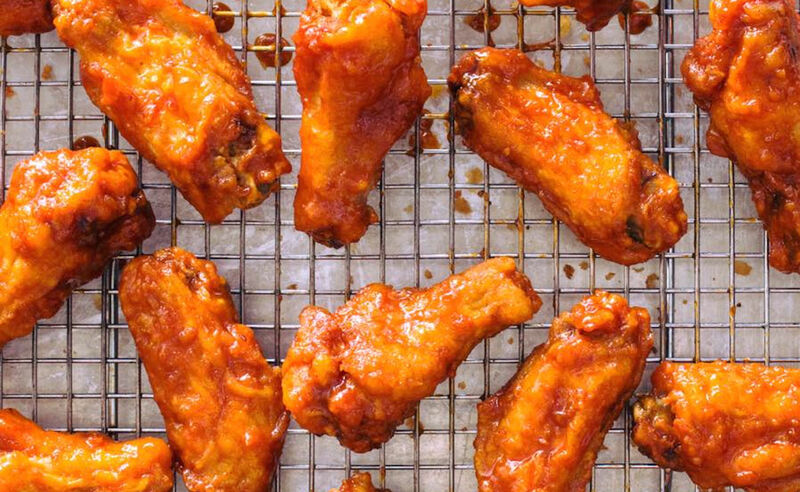 Enjoy unlimited wings and a drink for £10 at Second City Bar. 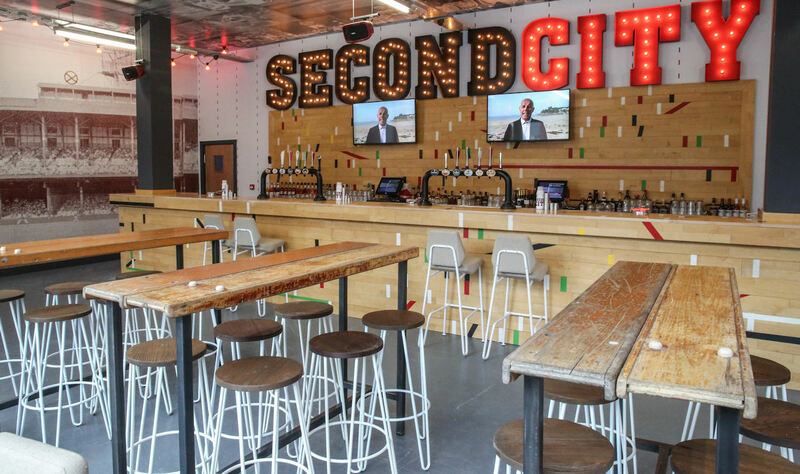 Liven up your Lunch with SecondCity Bars lunch menu offering the SC burger, The Boardwalk Hot Dog and the Candied Beetroot and Goat cheese salad for just £5 each. 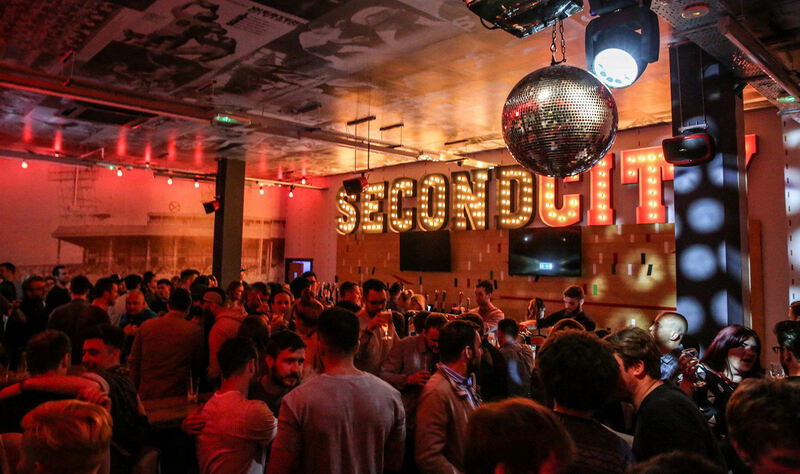 Enjoy Second City Sippers from £7.50, classic cocktails with a SecondCity twist. 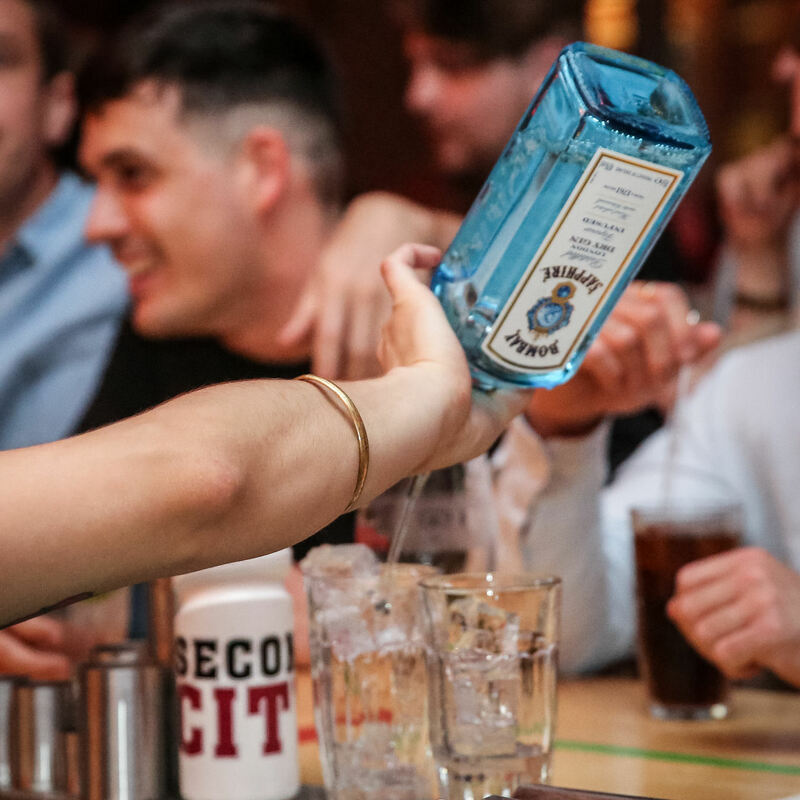 The drinks menu includes the Second City Ice Tea, Gin Score, Touch Down Daiquiri and the Half Time Margarita. 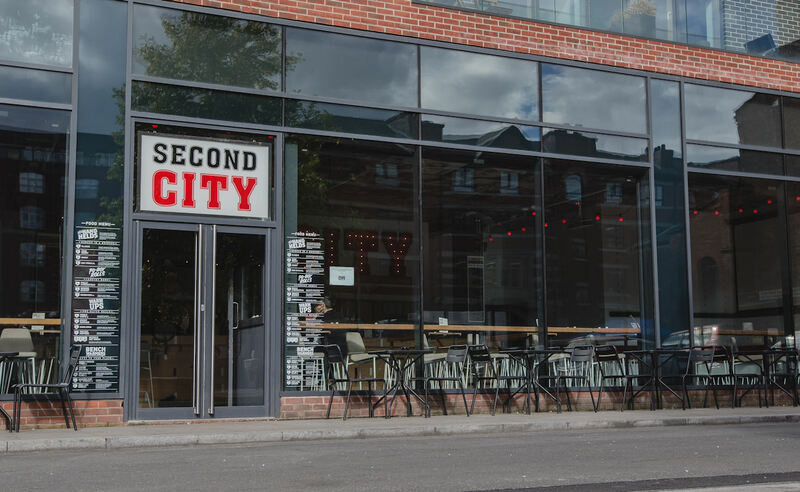 Keep your strength up while watching all the action at the Second City bar with a choice of delicious dishes from their food menu. Including 6 oz home made beef burgers which are served medium in a toasted brioche bun with smoked Maldon sea salt fries. Disclaimer: All information correct 16/9/2016. 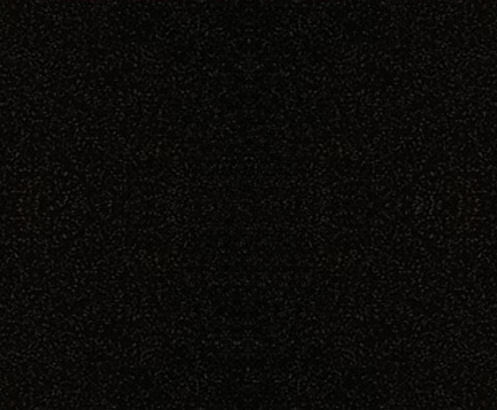 ManchesterBars.com can not be held responsible for any differences experienced at the premises listed.